With more than thirty-five years of teaching experience in the fields of music pedagogy, musicianship, improvisation, aural skills, music theory, and piano, Patricia Plude is dedicated to promoting and inspiring creativity and innovation in music education and helping people of all ages – and in all walks of life – discover and manifest a personal creative voice through improvisation and the arts. Most recently Patricia has served as Visiting Faculty for the Master of Music Teaching Program (MMT) at Oberlin Conservatory and the Master of Arts in Teaching (MAT) Program of the Longy School of Music of Bard College. Prior to this she served for twelve years as a Lecturer in Music at Santa Clara University. During her tenure there she designed and implemented a unique, interactive two-year aural skills curriculum, which employs improvisation and composition at every level. She also created a course in Improvisation, in which students use their bodies, their voices, and their instruments to engage in playful activities that awaken their imagination, build creative vocabulary, deepen their understanding of the creative process, and lead incrementally to fully improvised art in various forms. From 1977 – 1997 Patricia served as a faculty member of The Walden School, a summer school and festival for young musicians interested in improvisation and composition. In 1997 she assumed the role of Executive Director, a position she held until 2003. During this tenure helped create The Walden School Teacher Training Institute and subsequently served as its Director from 2004 – 2012. She is an author of The Walden School Musicianship Course: A Manual for Teachers and co-authored two Solfège & Rhythms Supplements to this text. Holding advanced degrees in piano performance from The Peabody Institute and San Francisco Conservatory, Patricia has performed with San Francisco Bay Area new music ensembles such as Earplay and San Francisco Contemporary Players. She has also served as a faculty member of the San Francisco Conservatory Preparatory Department and Chair of the Music Teachers National Association (MTNA) Composer Commissioning Program. She has lectured at state and national music conferences on topics such as “Improvisational Music Theory” and “Releasing the Music Within”, and has published articles that advocate learning music through the active process of its creation. Patricia is certified to teach InterPlay®, a philosophy and practice of improvisation designed to unlock the wisdom of our bodies and in our communities, and she is a former member of the dynamic San Francisco Bay Area performing group, Wing It!, an ensemble dedicated to mounting fully improvised performances combining dance, storytelling, and music. Believing that the arts offer significant opportunities for the expression and deepening of human spirituality, Patricia also serves as the Minister of Worship Arts for First Mennonite Church of San Francisco. Dr. Pamela Quist, a strong advocate for encouraging creativity in all aspects of music education, has taught composition and musicianship for 45 years. A founder and former Director of The Walden School, Dr. Quist was a co-author of The Walden School Musicianship Course: A Manual for Teachers. She served as an adjunct faculty member and Lecturer at Santa Clara University from 2001-2012 where she taught private composition and beginning composition class, all levels of music theory, counterpoint, Performance and Culture, music history, and specialty courses such as Women and Music. During her time at SCU, Dr. Quist designed and implemented a theory curriculum that was closely integrated with Santa Clara’s aural skills program designed by her long-time colleague, Patricia Plude. Prior to 2001, Pamela Quist taught in several collegiate and conservatory programs while maintaining an active private studio in Baltimore, MD. As a composer, she has written for various chamber ensembles, full orchestra, and solo instruments. Her list of works includes a piano concerto, a tuba concerto and various vocal and choral pieces. Requiem for the People for SATB Chorus and Orchestra was enthusiastically received in 2006 when it was performed in Prague and Vienna following its premiere performance at the Mission in Santa Clara, CA. A graduate of The Peabody Institute of Johns Hopkins University with a degree in piano performance and advanced degrees in music composition, Pamela Quist was a faculty member at SUNY Geneseo, Peabody Conservatory, Peabody Preparatory Department, Essex Community College, and in the Johns Hopkins University Continuing Studies program. During her years of study at Peabody Conservatory, Pamela came to know and admire composer Earle Brown and his music, thus leading to her doctoral dissertation, Indeterminate Form in the Work of Earle Brown (1984). This association influenced Quist’s own compositions by increasing her interest in improvisation as a tool for expression in structurally indeterminate works and also in pieces with specific macrostructures. Composition students of Pamela Quist’s have been winners in the BMI and ASCAP competitions, the Delius High School Composition Contest, the National Guild of Community Schools of the Arts competition and the MTNA National Student competition (’75, ’79, ‘83, ‘86, ‘89, ’90, and ’94). For five years from 1990 through 1994, her students were winners in the Baltimore Choral Arts Young Composer Project having their choral works performed in public concert and broadcast locally. In addition many of Quist’s students have gone on to attain higher degrees from universities and conservatories and have active careers in music. Dr. Quist’s current private studio is in San Jose, CA where she encourages students ranging in age from 10 to adult to create original music through improvisation and composition. 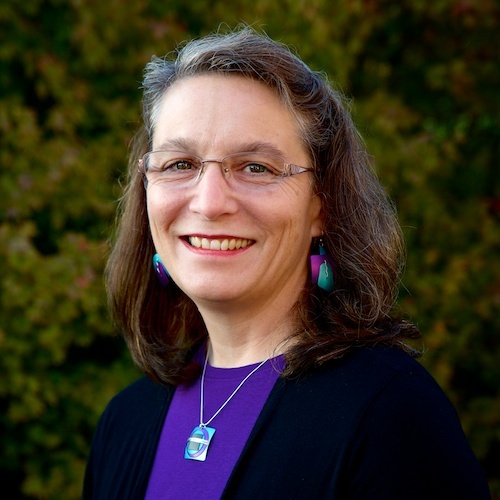 Since 2011 Pam Quist has also been the director of a choral ensemble at Peninsula Bible Church Willow Glen. 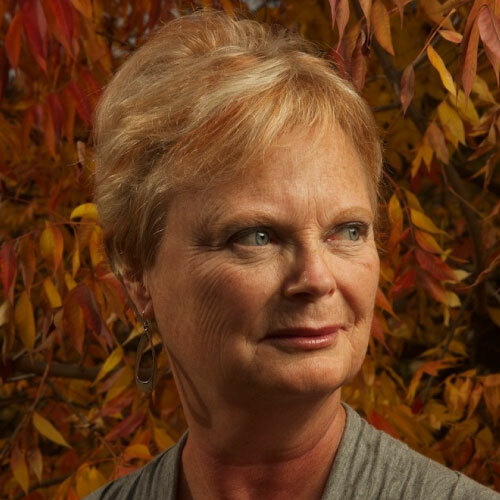 In all areas of her teaching, composing and choral directing, Pamela Quist uses the educational philosophy and the solid approach to building skills and deep musical comprehension originated by her mentor, Grace Newsom Cushman. An accomplished choral director, pianist, organist, composer and educator, Leo Wanenchak’s experience with Grace Cushman’s Musicianship Course curriculum dates back more than three decades when he and Patricia Plude received their intensive training as new Walden faculty with Walden co-founders Pamela Quist and David Hogan. 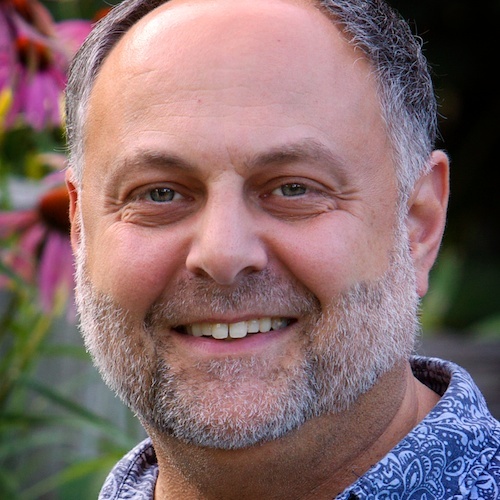 He is a contributing author of The Walden School Musicianship Course: A Manual for Teachers as well as the supplementary text, Solfege & Rhythms I.
Leo Wanenchak brings a dynamic energy to his teaching that is inspiring and truly engaging. With his unique expertise, he has contributed countless concrete and inventive training methods to the realm of choral education. As a graduate of Peabody Conservatory’s music education department, Leo brings decades of training and experiential knowledge to his teaching and to the mentoring of other music teachers. He is especially skilled in discovering and combining those educational techniques that work best for a particular class or student. In so doing, he is representative of the skillful musical and pedagogical eclecticism encouraged by Grace Cushman and demonstrated by those who have continued and promoted her work to the present day. Formerly the Academic Dean and Director of Walden School’s Choral Program, Leo is currently the Assistant Conductor of the Baltimore Choral Arts Society and teaches a weekly “Sound & Time” class for sharpening choral skills. He has assisted in preparing the choir for performances with Dave Brubeck and his quartet, Peter Schickele, Kathy Mattea and the Baltimore Symphony. He is the Director of the Larks, a well known woman’s vocal ensemble of the Junior League of Baltimore. Leo has held many important conducting and/or directing positions, including Director of Music Ministries at Central Presbyterian Church in Baltimore; Musical Director of the Children’s Chorus of Maryland; Director of the Maryland Camerata and guest conductor of the Peabody Children’s Chorus and the Johns Hopkins Choral Society. In order to raise the level of their singers’ fundamental musical skills and understanding, The Baltimore Symphony Chorus invited Leo Wanenchak to teach a weekly class in Theory and Aural Skills. Leo has given workshops and taught in a multitude of different environments including a large private studio of Musicianship, piano, and vocal students. He has lectured to Elderhostel classes, taught Peabody Preparatory Musicianship classes, and directed an exciting collaborative program for musicians and dancers, the Peabody Arts for Talented Youth program. Leo has led a number of workshops for the schools, churches, theater and community musical groups including the American Guild of Organists and the Chorister’s Guild. As a keyboard artist he has performed with the Baltimore Choral Arts Society, the Paris Chamber Orchestra and the Peabody Camerata, and his own music is published by Boosey and Hawkes. Tom Lopez teaches at the Oberlin College Conservatory of Music where he is Associate Professor of Computer Music and Digital Arts, Chair of the Composition and Technology in Music and Related Arts Departments. Tom has received awards from the National Endowment for the Arts, Aaron Copland Fund, Betty Freeman Foundation, Mid-America Arts Alliance, Knight Foundation, Meet the Composer, Disney Foundation, ASCAP, and Fulbright Foundation. He has appeared at festivals and conferences around the world as a guest lecturer and composer. Tom has been a resident artist at the Banff Centre, MacDowell Colony, Copland House, Blue Mountain Center, Atlantic Center for the Arts, Villa Montalvo, and Djerassi. His compositions have received critical acclaim and peer recognition including CD releases by Centaur, Vox Novus, SCI, and SEAMUS. Tom feels grateful to have worked with many influential composers: Gary Nelson, Conrad Cummings, Morton Subotnick, Stephen Montague, and Russell Pinkston. Brooke Joyce’s music has been described as “vividly pictorial” (San Francisco Chronicle) and “exceptionally gripping” (Los Angeles Times) and has been performed by soloists and ensembles around the world, including the Indianapolis Symphony, the Cincinnati Symphony, the St. Petersburg Chamber Philharmonic, the Brentano Quartet, the Nouvel Ensemble Moderne, the Nash Ensemble, and James Gilchrist. In addition to his concert music, Brooke collaborated on several musical theater works with playwright Frederick Gaines, including Unbekannt, a musical based on the life of the famous Anastasia pretender Anna Anderson, and An Imaginary Line, based on the book Into the Wild by Jon Krakauer. As an educator, Brooke has served as composer-in-residence at Luther College, the Water City Chamber Orchestra (Oshkosh, Wisconsin), Lutheran Summer Music (LSM), and at festivals and workshops at colleges and universities throughout the Midwest. 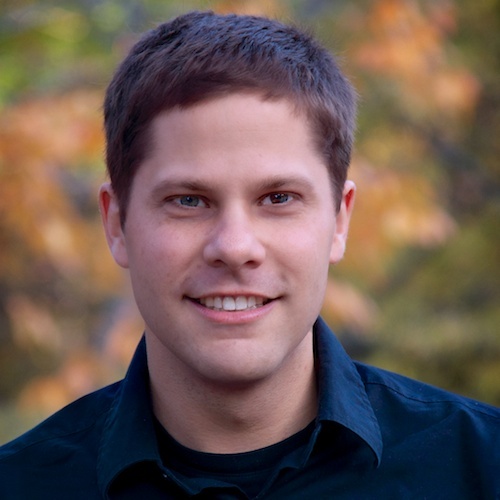 As part of his work with LSM, he designed a three-year musicianship curriculum using the rich repertoire of liturgical music from the Lutheran tradition. At Luther College, his composition studio often collaborates with other departments to create evening-length performances. This fall, students worked with an early music ensemble to create a program called “Shakespeare through Song and Sound,” in which six new compositions were created that either set Shakespeare’s words or responded to his poetry. Next spring, the studio will collaborate on a silent film score to Fritz Lang’s Metropolis. Brooke is the recipient of the Joseph Bearns Prize, the Wayne Peterson Prize, the Darius Milhaud Award, and many citations from the National Federation of Music Clubs and ASCAP. He earned degrees in composition from Princeton University, the Cleveland Institute of Music, and Lawrence University, and attended summer courses with Joan Tower, Magnus Lindberg, and Alun Hoddinott. He lives with his wife, Jennifer, and son, Keegan, in a quiet neighborhood in Decorah, a small town in northeast Iowa. Bill Stevens is a Lecturer in Music at Santa Clara University where he teaches Aural Skills, Theory, and Jazz Piano. He is the developer of Jazz Musicianship, a comprehensive course of study in jazz theory and improvisation, the first half of which is published in Jazz Musicianship: A Guidebook for Integrated Learning. In Raleigh, North Carolina, Bill was the host of The Bill Stevens Jazz Hour, a monthly concert series, produced in conjunction with Ruggero Piano. He was also the house pianist at The Know Bookstore, hosting weekly jam sessions from 2008 – 2010. Bill has performed with artists Hilary Kole, Renn Woods, and Aaron Mills, among many others. From 2000 – 2010, Bill was a member of the faculty of The Walden School’s Young Musicians Program. He served as a member of the faculty of the Teacher Training Institute from 2006 – 2011 and the Creative Musicians Retreat in 2012. During his Walden tenure, he taught classes in musicianship, jazz musicianship, jazz history, composition, contemporary music, and experimental music. Bill is a graduate of Oberlin Conservatory (2000) where he studied composition and Oral Music, an independently designed major in listening and improvisation. 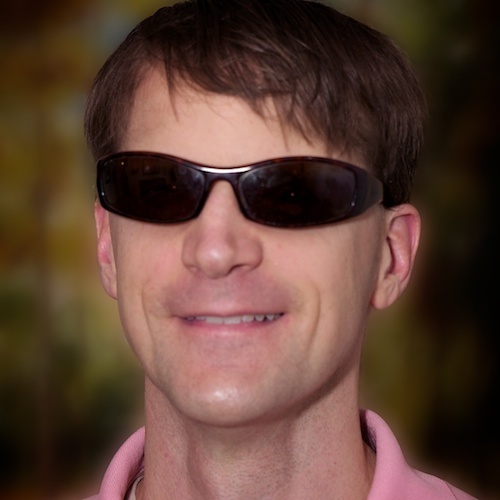 He has a Masters degree in piano performance from The University of North Carolina at Greensboro (2002). He also earned a teaching certificate in Deep Listening in 2002 and subsequently served a year’s apprenticeship in Deep Listening with composer Pauline Oliveros (2003 – 2004). Curious about the relationship between creativity, states of flow, and psychological process, Bill studied psychotherapy with the Helix Training Program in New York City from 2004 through 2007. Following graduation from Helix, Bill pursued and received certification as a Somatic Experiencing Practitioner. As a young composer, Bill’s work was recognized by The National Foundation for the Advancement of the Arts (NFAA), The Whitehouse Commission on Presidential Scholars, The Music Teachers’ National Association, The Music Educators’ National Convention, and The National Society of Music Clubs. Learn more about Bill at billstevensjazz.com. 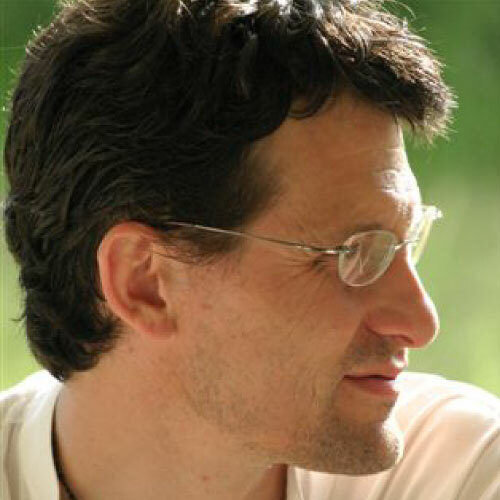 Marshall Bessières is a composer, music educator, and software guru in the San Francisco Bay Area. His music has been performed by international ensembles including Hexnut, Wet Ink Ensemble, Clogs, Aeros Wind Quintet, Firebird Ensemble, Choral Chameleon, and the Santa Clara Chamber Singers, among others. From 2003 — 2009 Marshall developed and taught Santa Clara University’s first electro-acoustic composition and music technology courses. For nine years he served on the faculty of The Walden School’s programs including the Young Musicians Program, Teacher Training Institute, and Creative Musicians Retreat. Through a partnership with Walden in Spring 2011, Marshall was the Artist in Residence at Dublin School, teaching classes and supporting curriculum development in Computer Music and Musicianship. 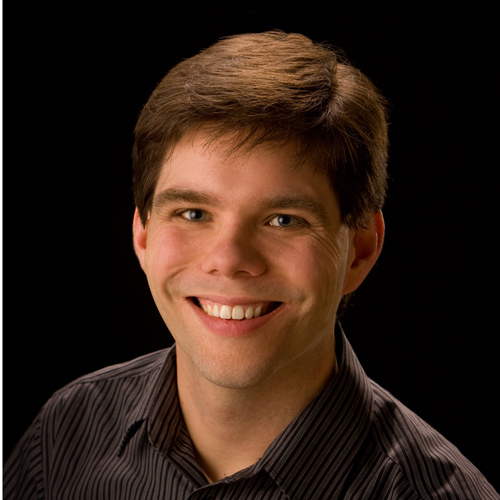 Marshall has a degree in composition and piano performance from Santa Clara University, where he studied with Pamela Layman Quist, Patricia Plude, and Teresa McCollough. He also studied at the University of Texas at Austin with Russell Pinkston, Yevgeniy Sharlat, and Dan Welcher. Steve Kusmer is motivated by the convergence of art and technology, and believes in the power of creative music teaching, having experienced it through his wife, Patricia Plude, and their two children. He is a founder of Abvio, the maker of award-winning GPS fitness applications for the iPhone and iPad. Prior to this, at Atomz he was CEO and Board Chair from 1998 until its acquisition in 2005, where it is now a part of Adobe. He has led teams creating products ranging from a word processor for handwriting to a site search engine capable of handling 400 searches per second for CBS News. He is an author of ten patents in mobile and internet technologies, a co-founder or early employee of three companies, and was named an entrepreneur of the year in 2006 by New Enterprise Associates. 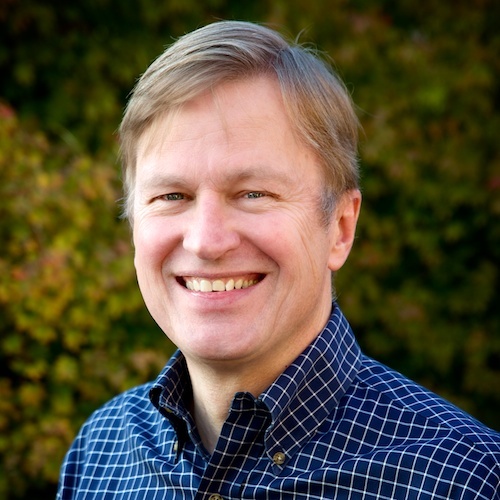 Steve is a graduate of Cornell University, and serves on the board of Avivo as well as Circle38, a technology startup.